Best in the industry test program lets boaters “try before you buy”. 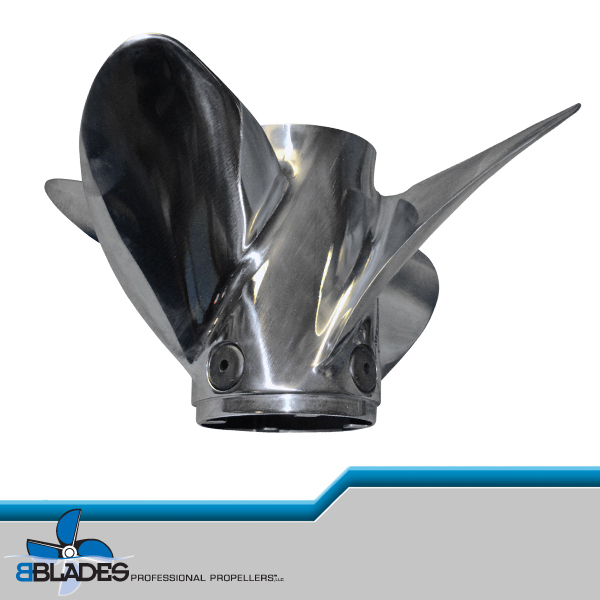 BBLADES Professional Propellers is reminding boaters to take advantage of the most unique and successful propeller testing program in the marine industry, which minimizes the guess work and assures finding the right prop for any boat at minimal expense. Even after lengthy consulting sessions, the most knowledgeable boaters and prop shops can’t guarantee the outcome of propeller theory on a given boat, and the BBLADES Test Prop Program allows for testing before purchase to assure theory becomes reality. Test period is for 15 Days – BEGINNING on the day the propeller(s) ships from BBLADES. Propeller(s) are due back to BBLADES on or before day 15. A late fee of $10 per prop per day will be charged if propeller(s) is returned after the 15 days. Tester is responsible for all shipping charges from and to BBLADES. Tester is responsible for the $55 test fee per propeller, per test. This fee Does Not go towards the purchase price of the propeller(unless it is a BBLADES branded propeller). Tester assumes all repair or replacement costs for damaged propellers including clean up of propellers due to over use, calcium build up, algae build up, blade scuffing etc; Any dents, bends, cracks or excessive wear caused to test propeller will require purchase by test customer. This to be determined by BBLADES personnel. Return props immediately upon completion of the testing or by the 15th day from the original ship date. All test products are subject to availability. 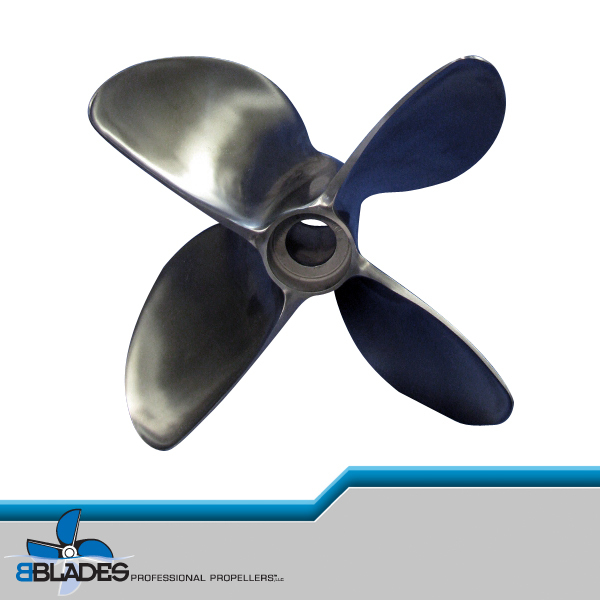 Consult with BBLADES to determine the most likely propeller(s) solution. Order the propeller(s) through the test program. 15-day test period begins the day the propeller ships from BBLADES. Download BBLADES Testing Form. This will help BBLADES help you dial in your boat. If the propeller(s) work, the purchase price will be applied to your credit card. If further testing is required, additional propeller(s) will be shipped under the terms of the test program, upon return of the original propeller(s).